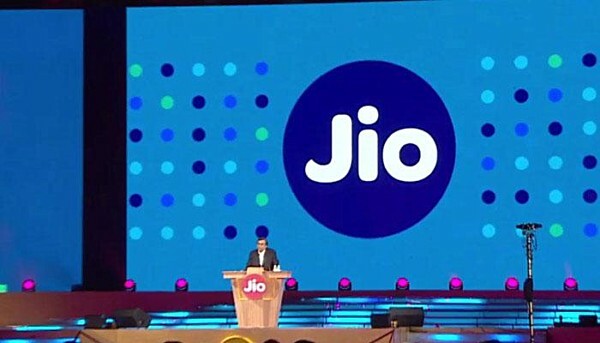 India-based oil-to-telecoms conglomerate Reliance Industries Limited (RIL) has announced that its telecom leg Jio will start offering 4G services from next week - September 5 to be precise. The announcement was made by none other than the RIL's chairman Mukesh Ambani at the company's AGM today. Ambani termed Jio as a step towards fulfilling Indian PM's Digital India dream. "Jio is more than just a business. It is a commitment to enrich the life of every Indian," he said. "Jio’s mission is to meet this exploding need, to go from data shortage to data abundance." Aiming to disrupt the market, the chairman said that the service will be free to all until the end of the year. After the free period ends, users will have several plans to choose from, ranging from as low as INR 149 (around $2) a month to INR 4,999 (around $75) a month, with unlimited night data on most plans. "I believe these are the absolute lowest data rates anywhere in the world," he said. Ambani also announced that Jio customers will not have to pay for voice calls, ever, and there will be no roaming charges as well. Plus, students will get 25% more data as well as incentives on the service's main plans. The company has set a target of hitting the 100 million customers milestone in "shortest possible time."